Ed Joyce was named as Ireland’s International Men’s Player of the Year at the prestigious RSA Cricket Ireland Awards. The 35 year old Sussex captain beat off the challenge of fellow Irish stars William Porterfield and Max Sorensen to lift the top prize in front of 300 players, officials and guests at the Hilton Double Tree Hotel in Dublin. 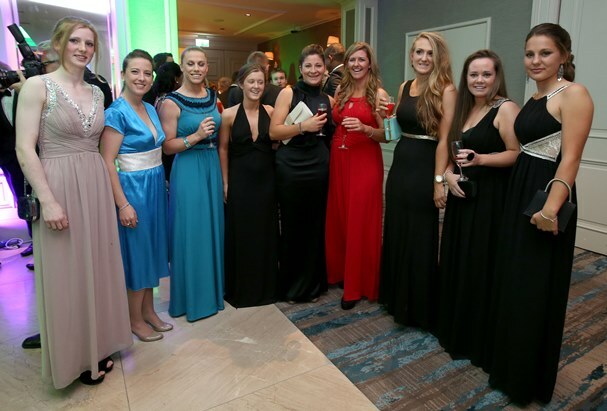 Isobel Joyce completed a memorable season by being named the International Women’s Player of the Year ahead of Clare Shillington and Laura Delany. Joyce became the second Irish woman to reach the 100 caps milestone, and she played a starring role as Ireland defeated The Netherlands to qualify for the Women’s ICC World Twenty20 finals in Bangladesh next April . John Anderson collected the Aengus Fanning International Emerging Player of the Year accolade following his successful season in Irish colours, pipping Eddie Richardson and Elena Tice. Ireland Under 15 star Fiachra Tucker was named the Junior Player of the Year for his performances in the ICC European Under 15 Championship, where he was a convincing winner of the tournament’s MVP award. Clontarf were named the Club of the Year for their magnificent campaign which saw the club win the RSA Irish Senior Cup for the first time in their history, as well as completing an unbeaten run to clinch the Leinster Senior Two title. The club lifted trophies at 2nd and 4th XI levels, and at youth level the Under 15 side made it a superb double for the Castle Avenue side as they won the Irish Cup. 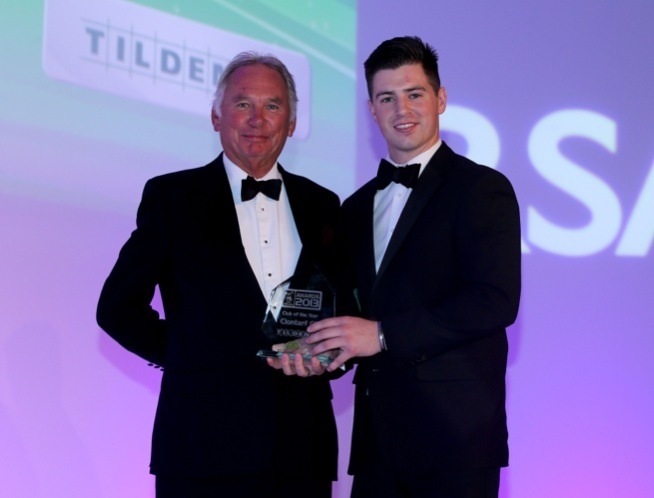 There was further good news for the Leinster region as North County all-rounder Eddie Richardson capped a magnificent personal campaign by winning his second major award in recent weeks by being named the Club Player of the Year. Kamal Merchant was a deserved winner of the Coach of the Year award in recognition of his work with YMCA, who under his expert guidance won an incredible nine junior trophies. In addition to his tireless work with the youngsters, Merchant also guided the club 3rd XI to the Division Five title - their fourth trophy in succession. Ian Talbot of Malahide was an extremely popular winner of the Volunteer of the Year award for his amazing work at the club, which so successfully hosted the record breaking RSA Challenge ODI against England last month. 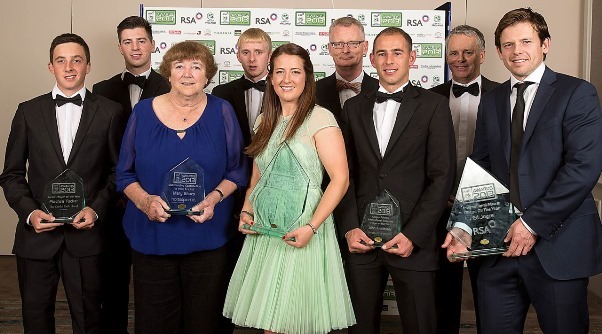 In two new additions to the awards evening, Mark Hawthorne from the NCU was named as ‘Official of the Year’, while Mary Sharp was the first recipient of the ‘Outstanding contribution to Irish cricket’ for her sterling work with the Leinster Cricket Union. 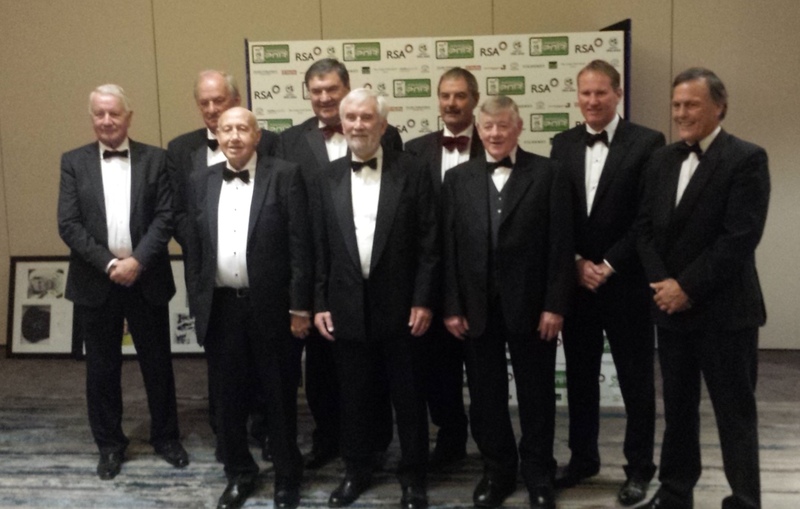 Irish cricketing legends Simon Corlett and Mike Halliday were inducted into the Cricket Ireland Hall of Fame, which is voted for by the Cricket Writers of Ireland. They were honoured alongside past inductees Stephen Warke, Ivan Anderson, Gerry Duffy, Ginger O’Brien, Ossie Colhoun, Roy Torrens, Dougie Goodwin and Alec O’Riordan. 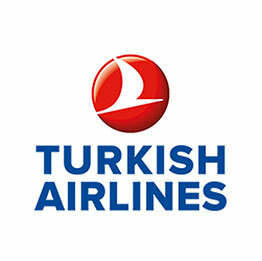 For all of the pictures, click here.